Let us serve you! 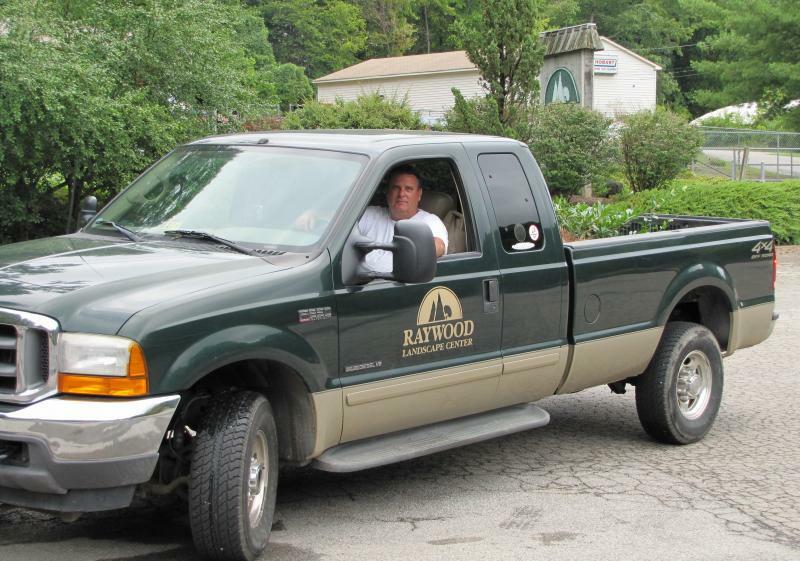 Call, visit, or email us to let us know how we can best meet your gardening and landscaping needs. Come by and see us Monday through Friday between 9:00 a.m. and 5:00 p.m. and Saturday from 9:00 a.m. to 2:00 p.m. Closed Sundays. Please completed our online information request form and we will respond to you very shortly.